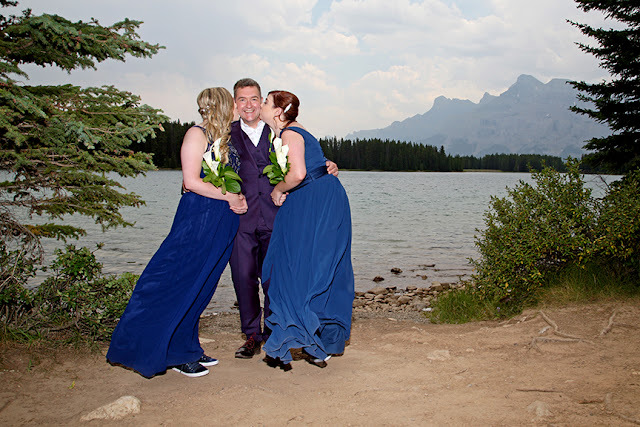 One of the best parts of my job is meeting the most wonderful couples from all over the world! 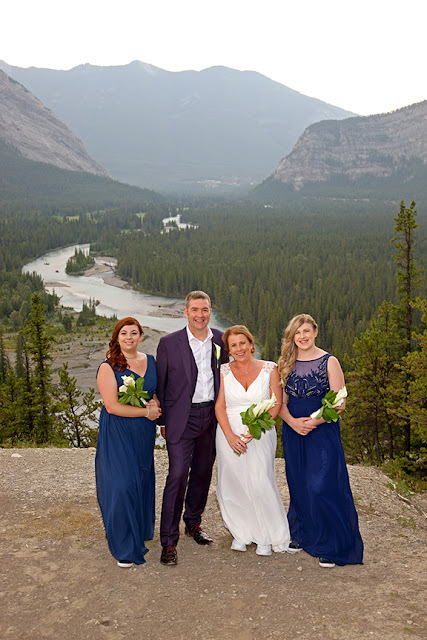 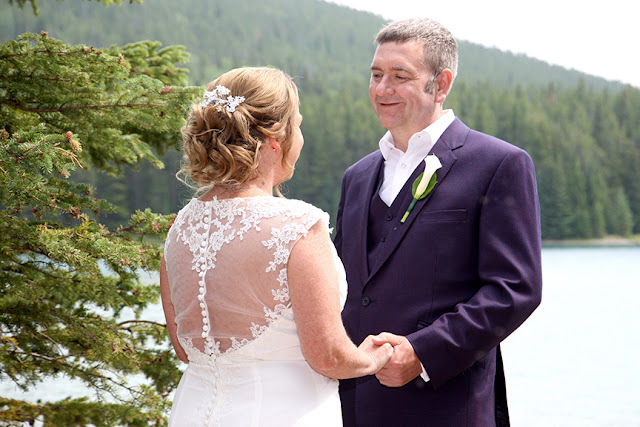 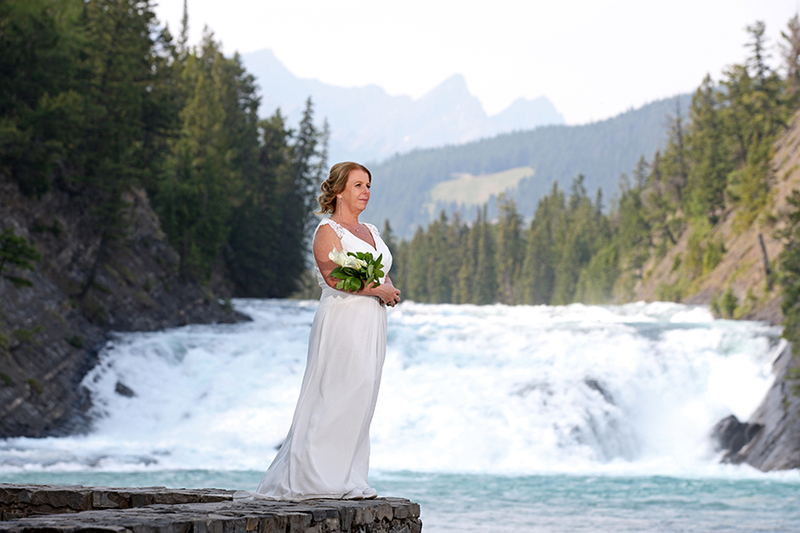 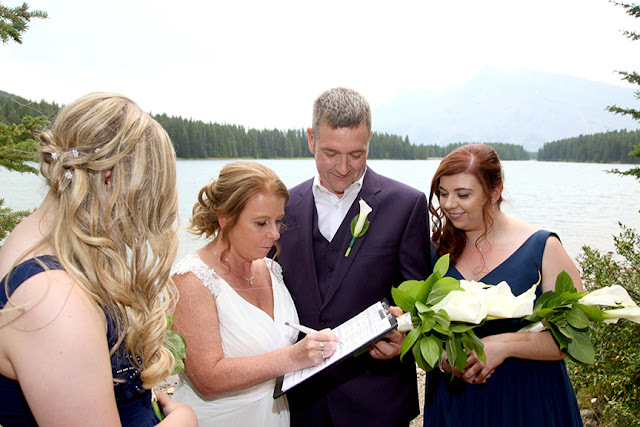 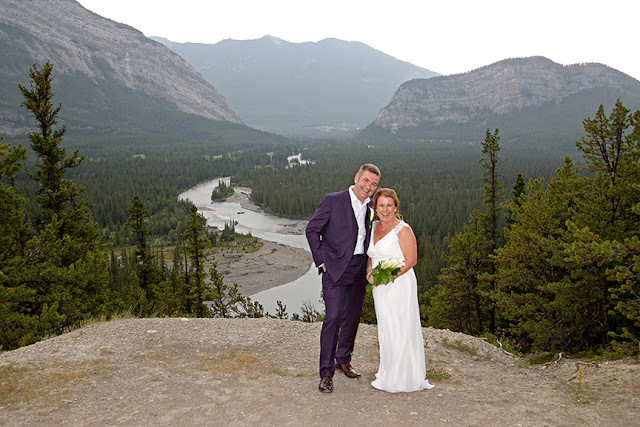 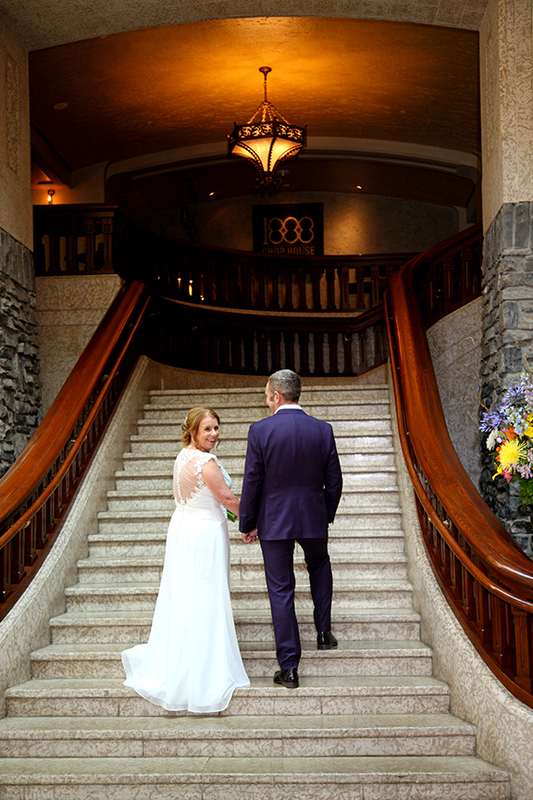 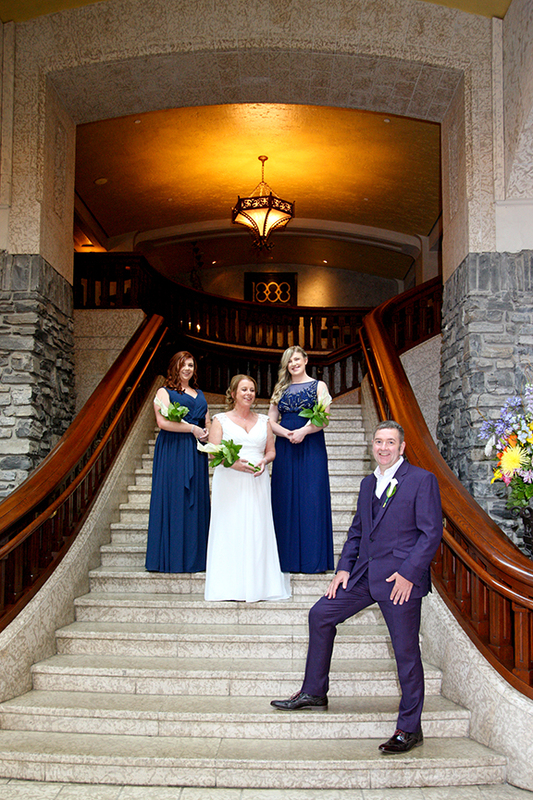 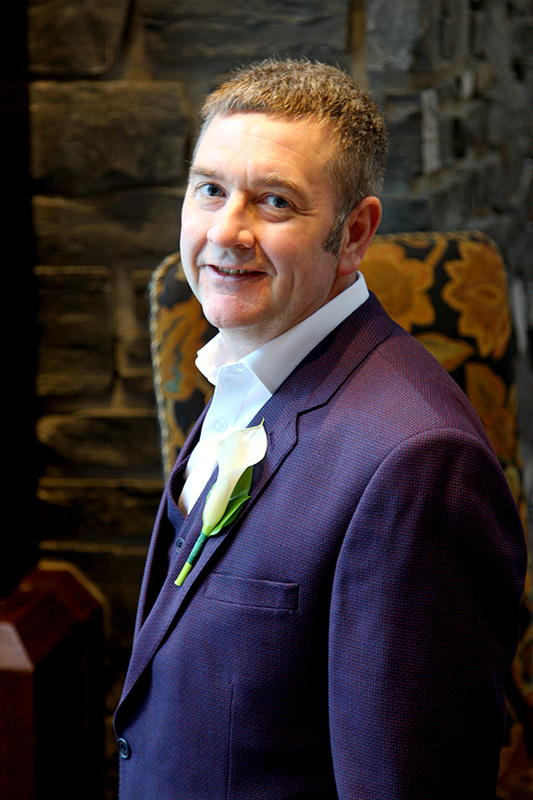 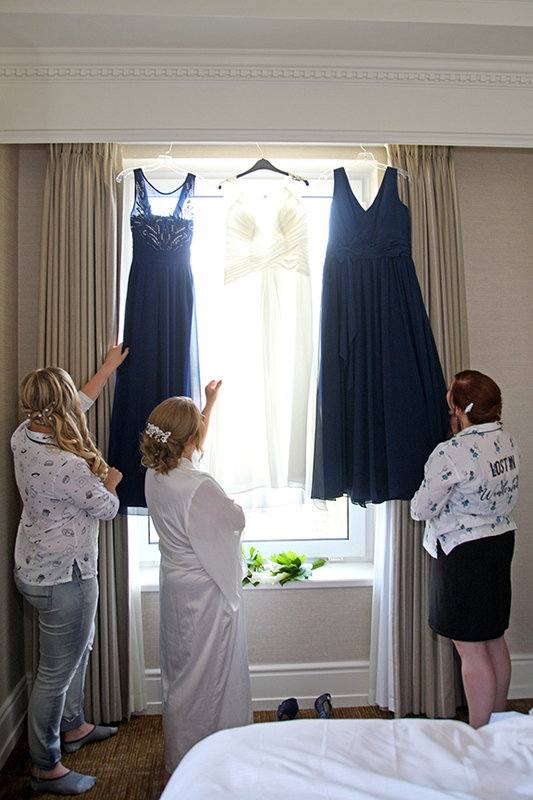 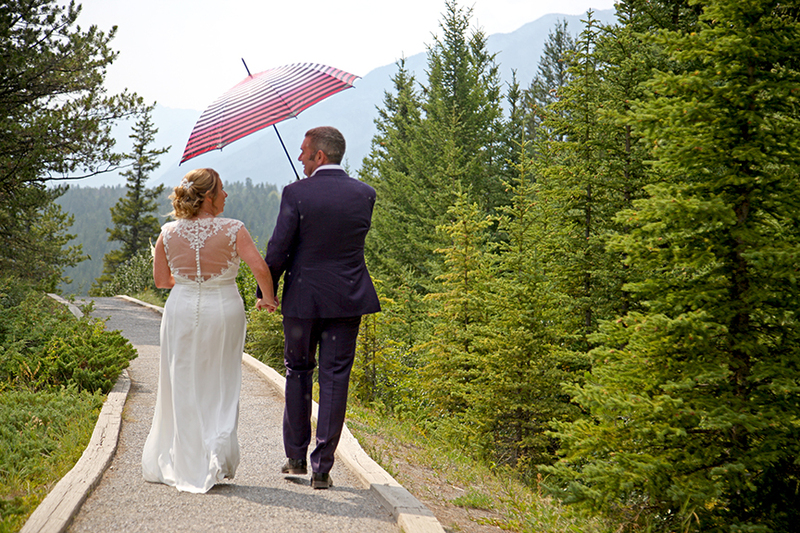 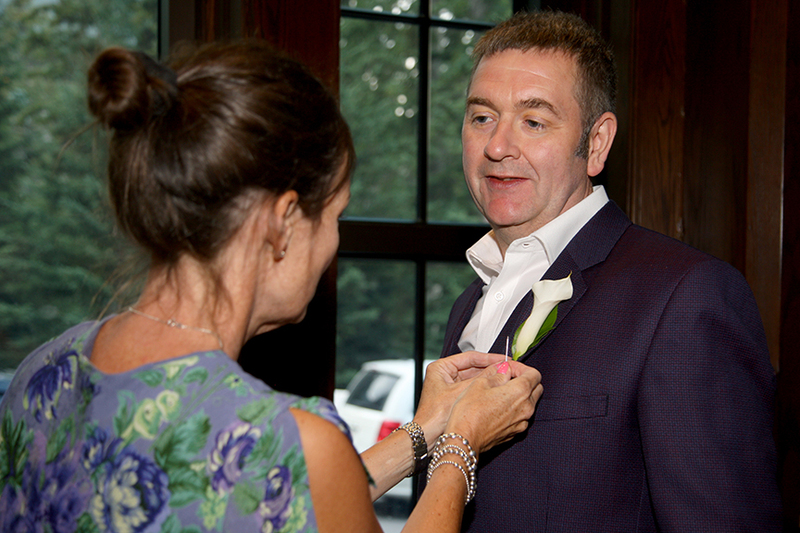 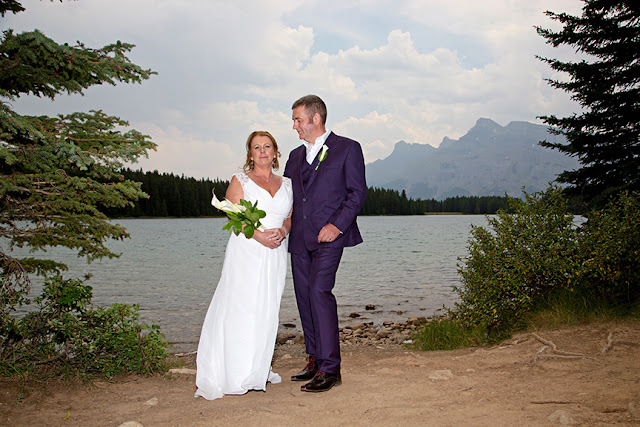 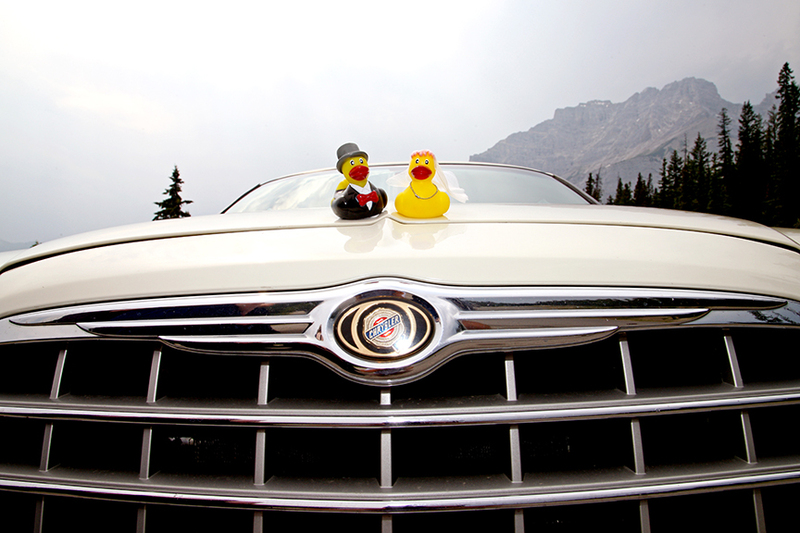 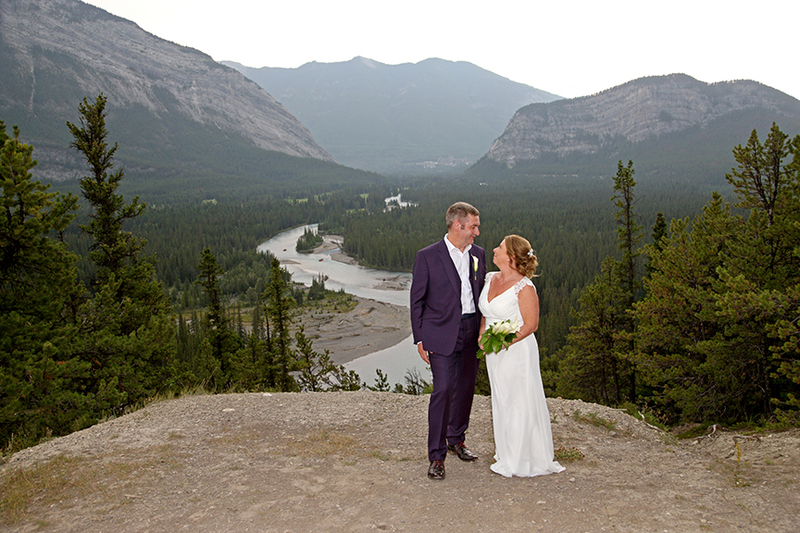 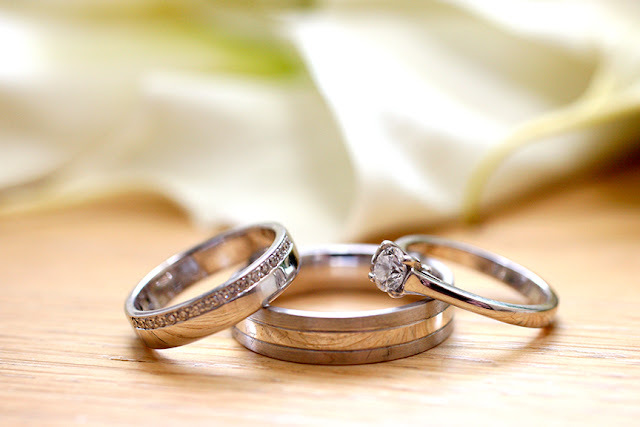 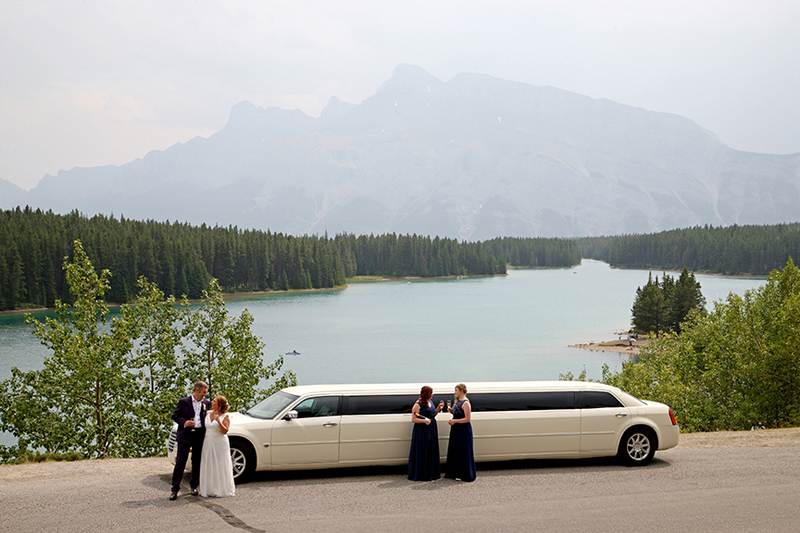 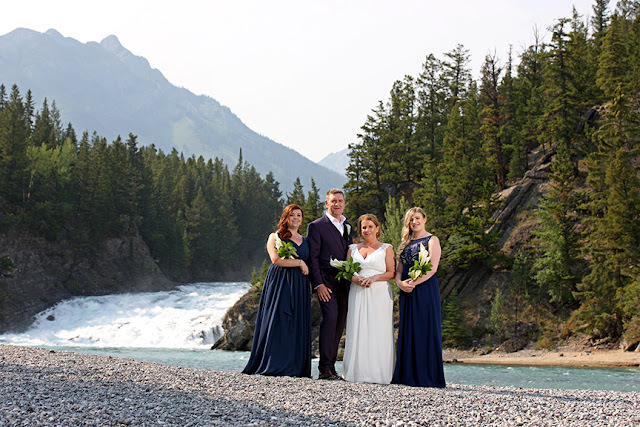 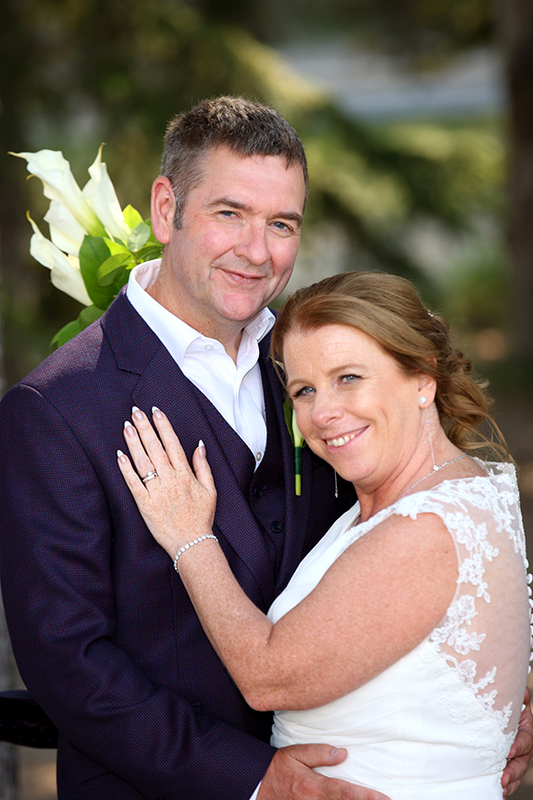 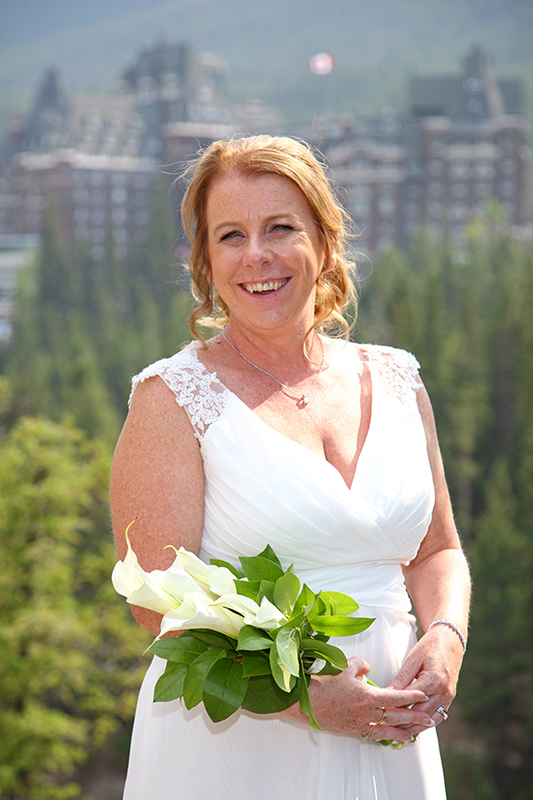 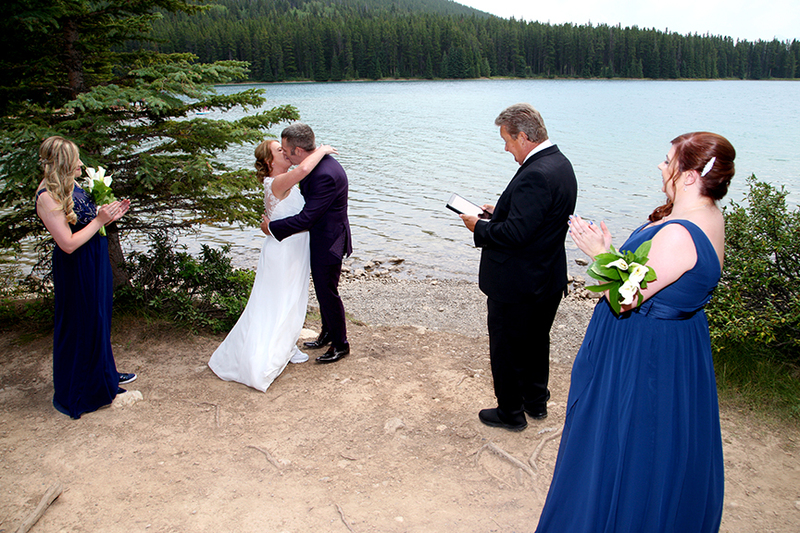 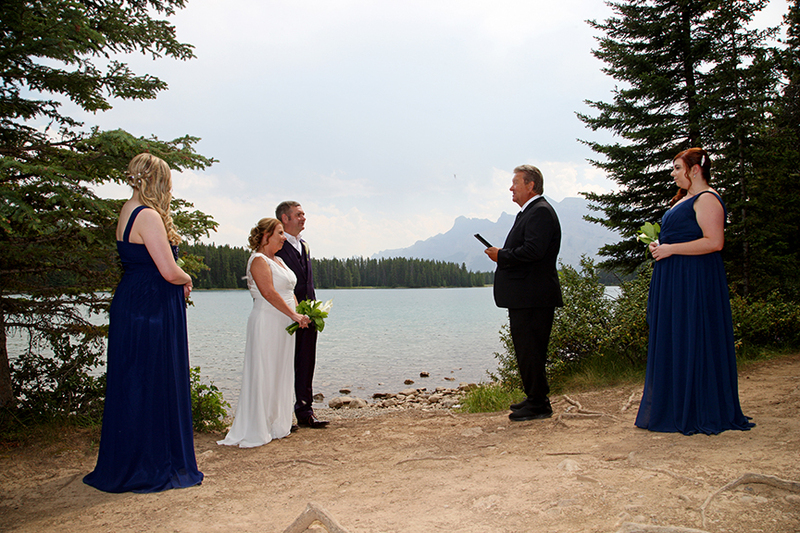 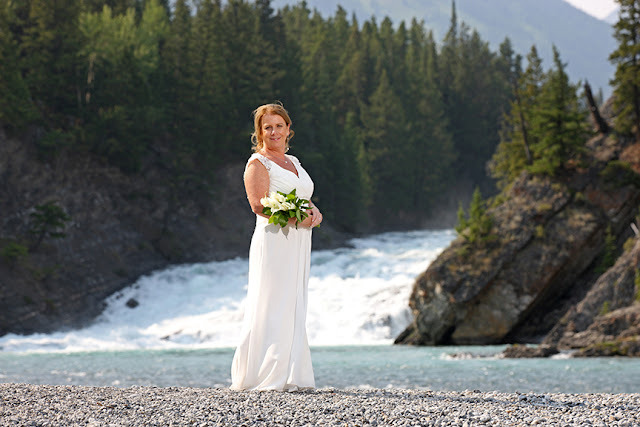 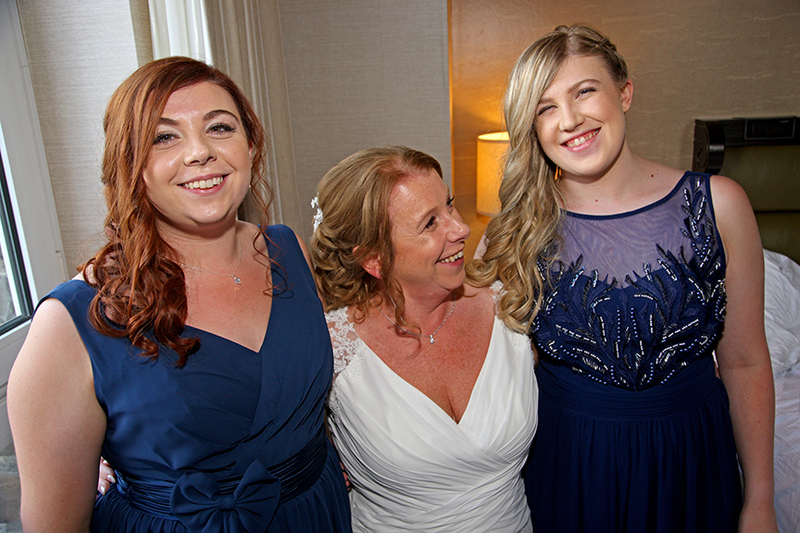 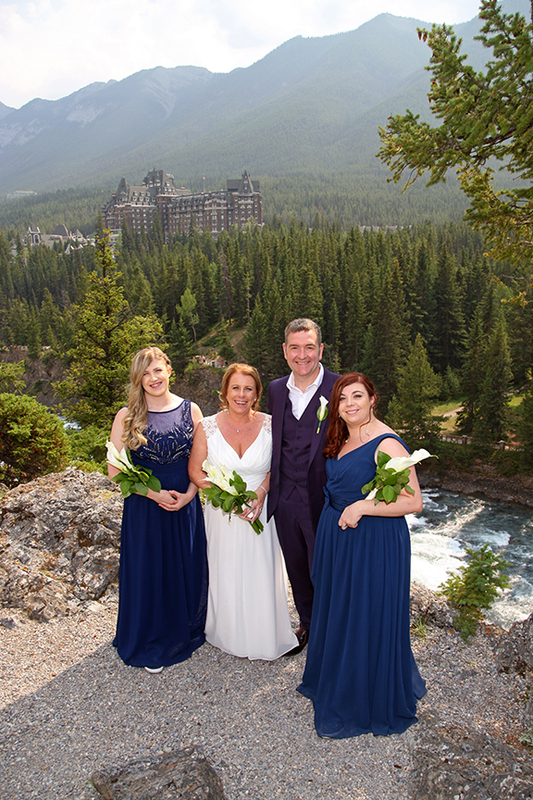 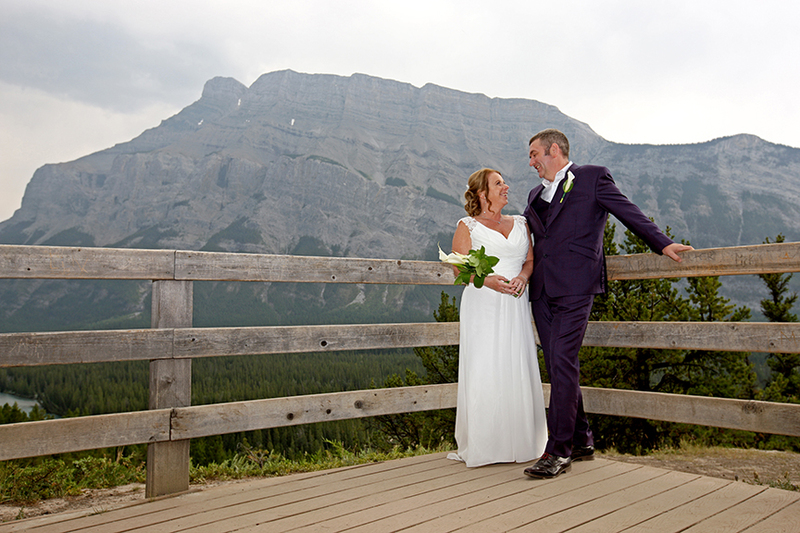 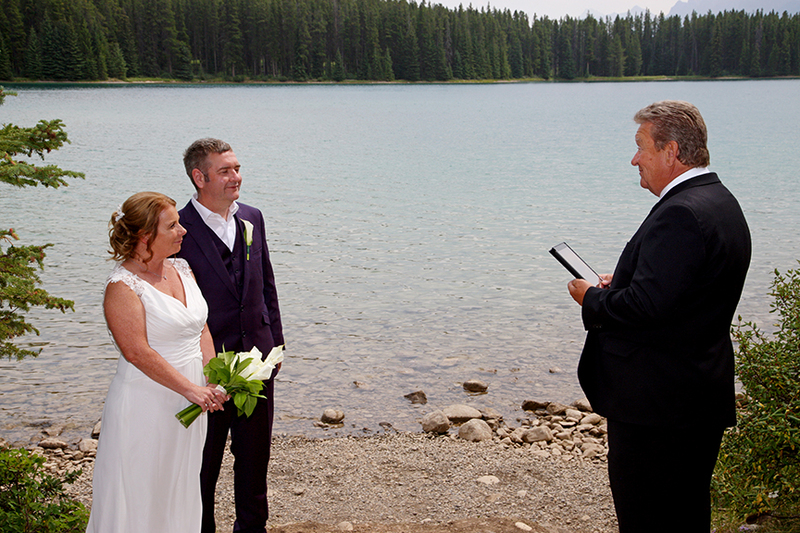 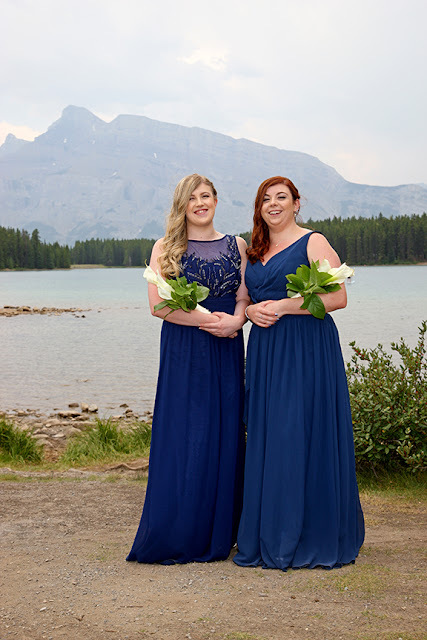 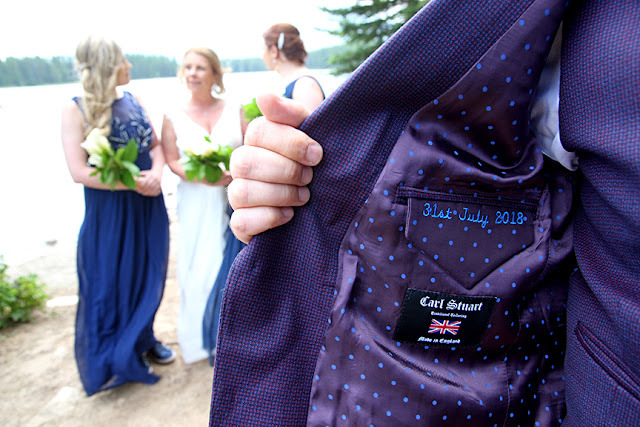 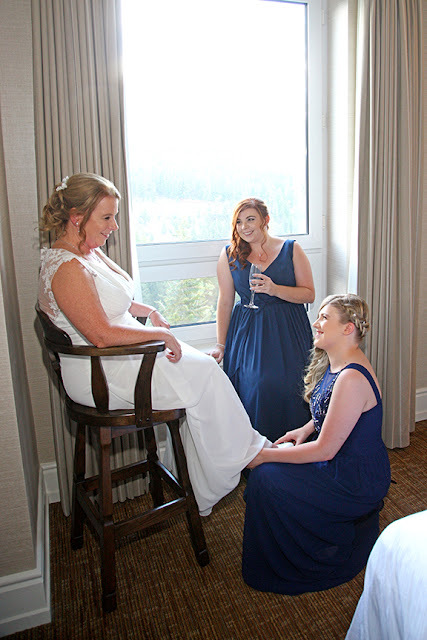 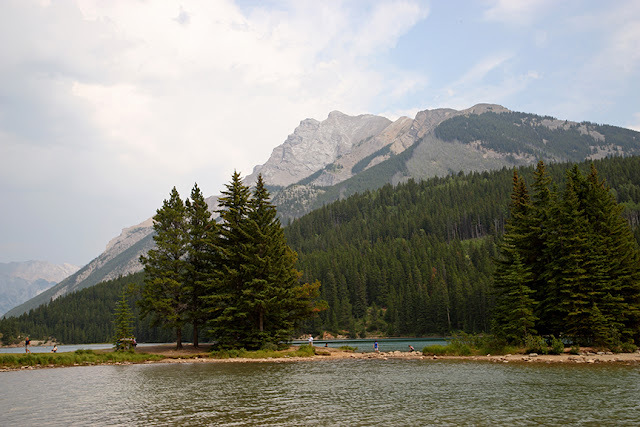 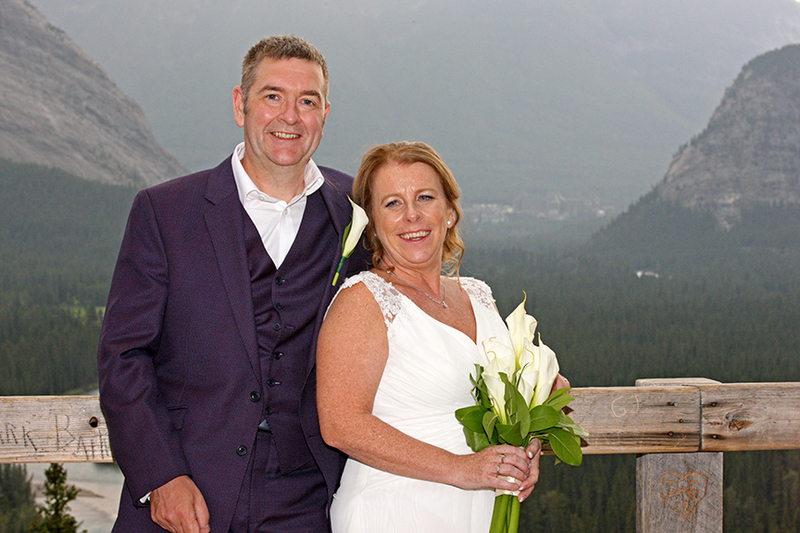 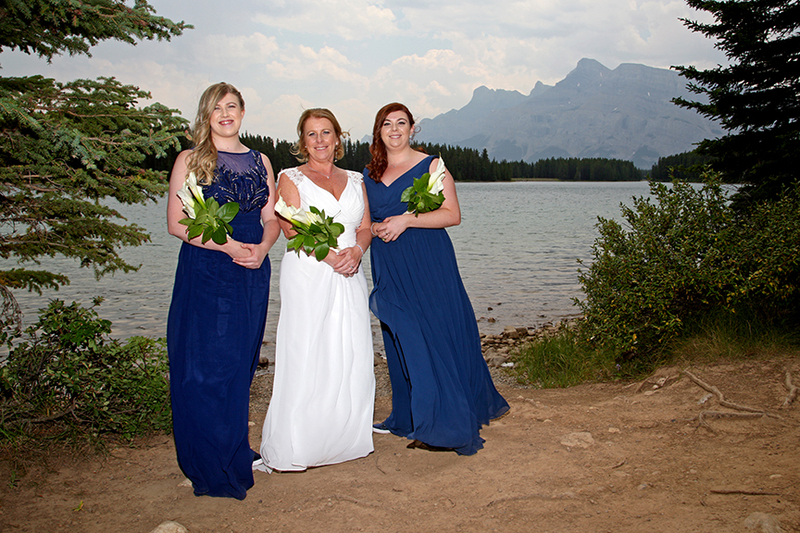 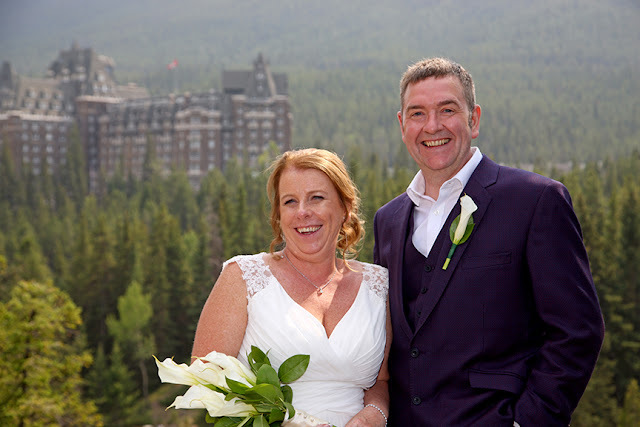 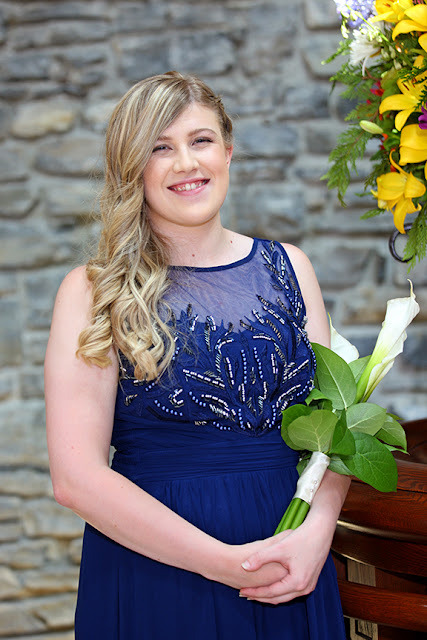 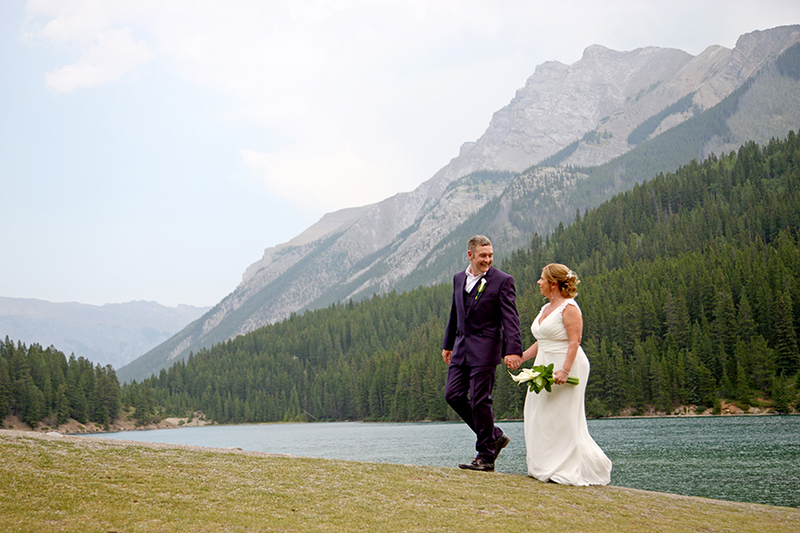 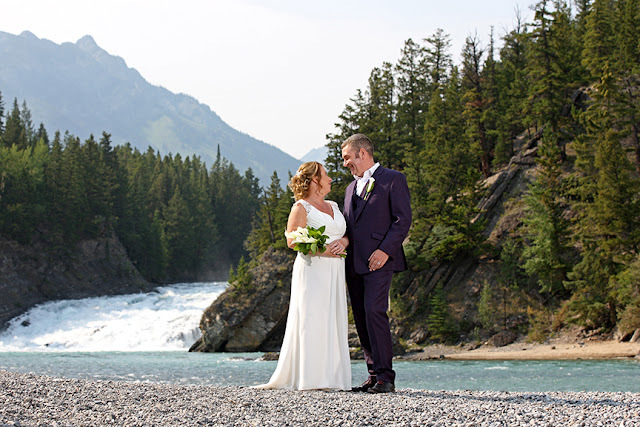 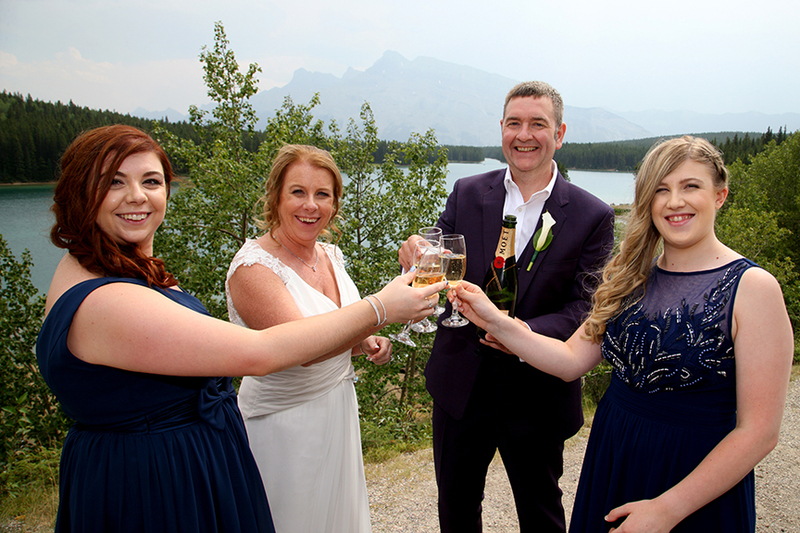 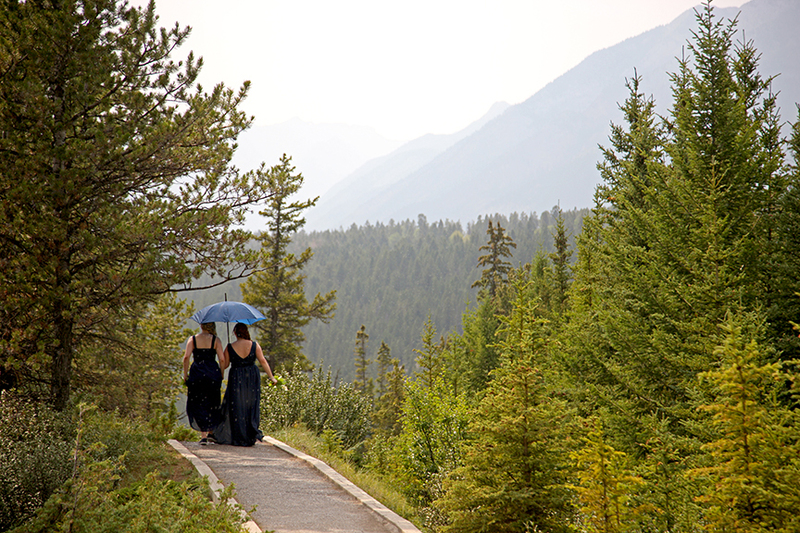 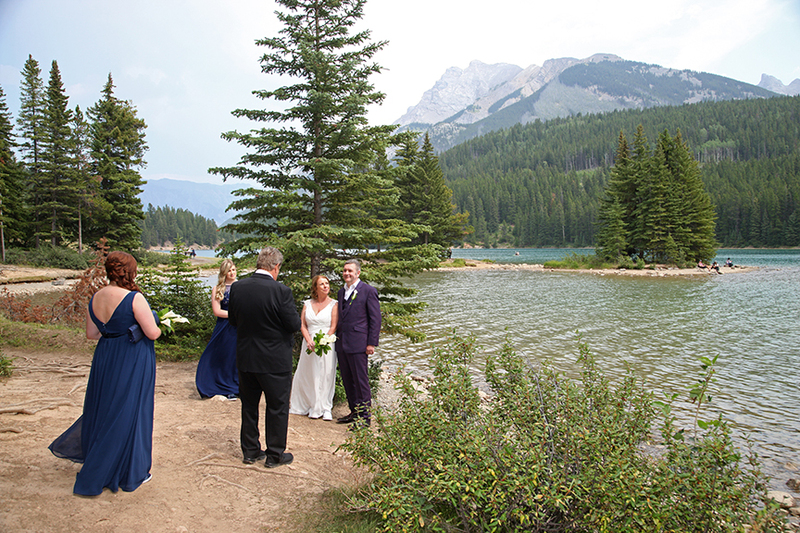 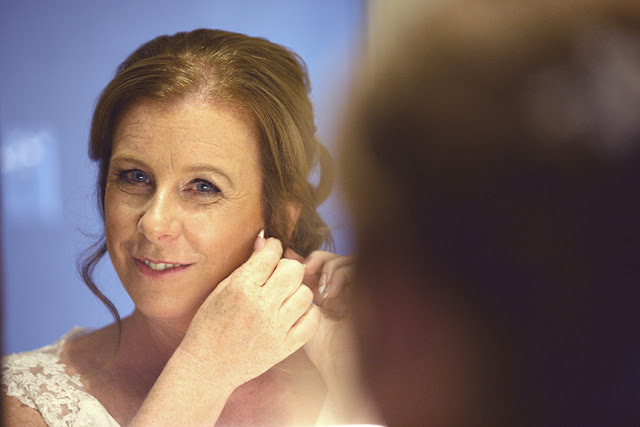 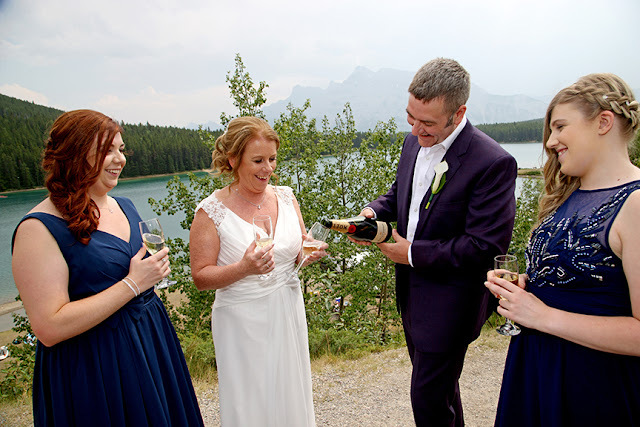 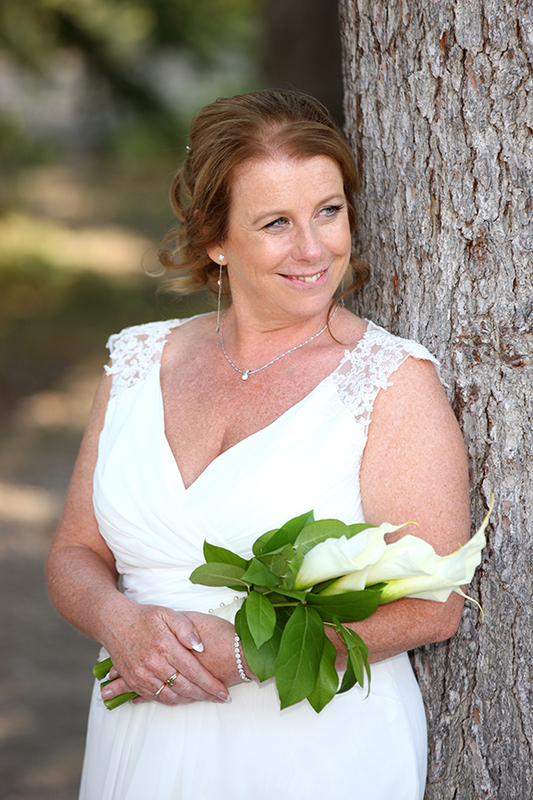 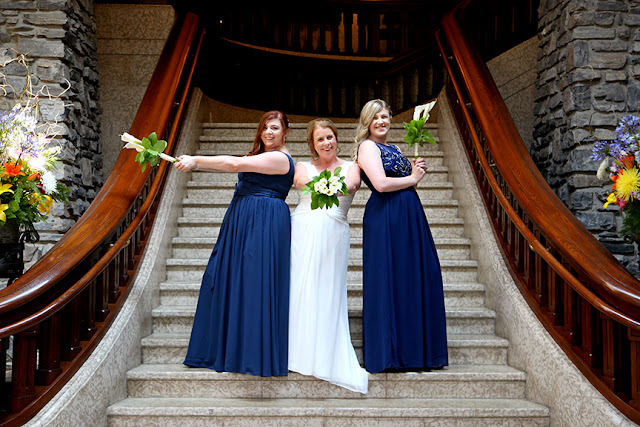 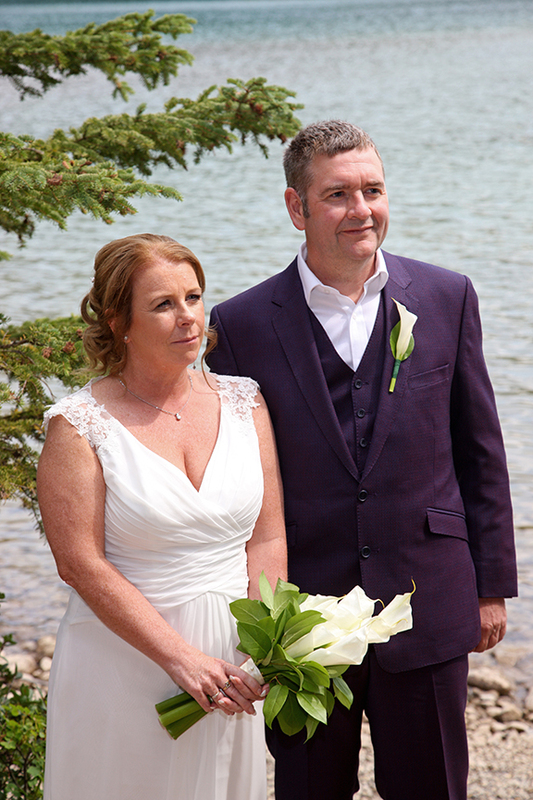 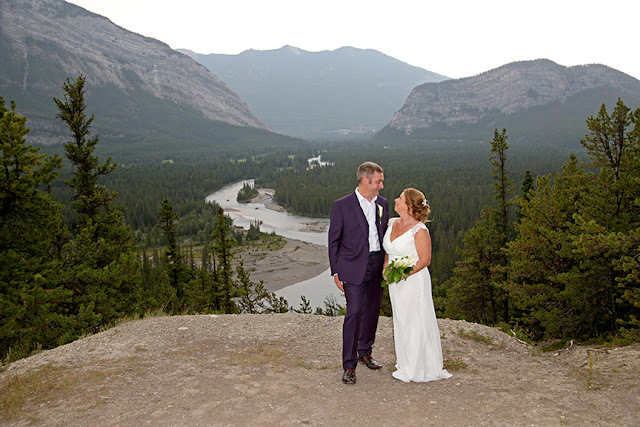 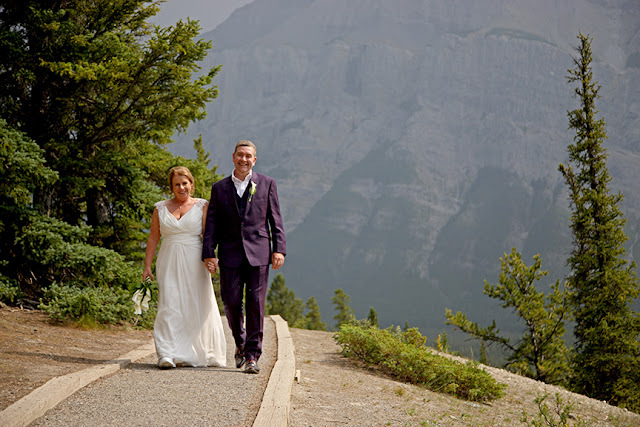 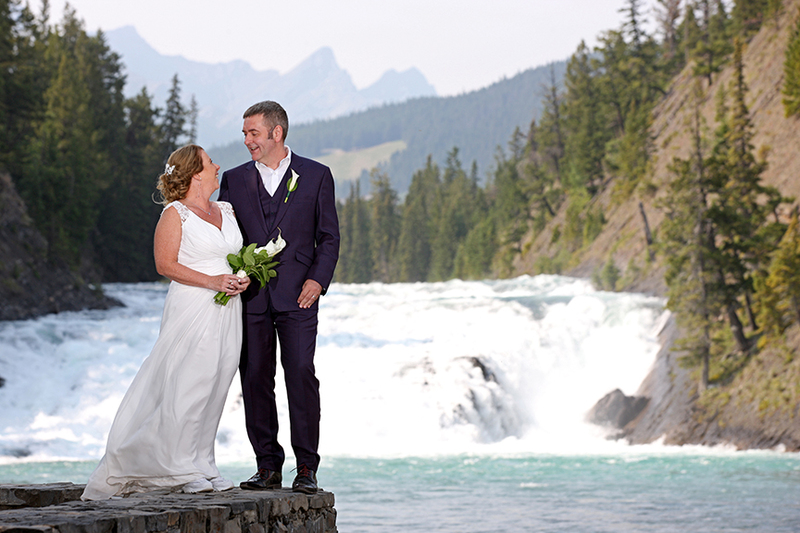 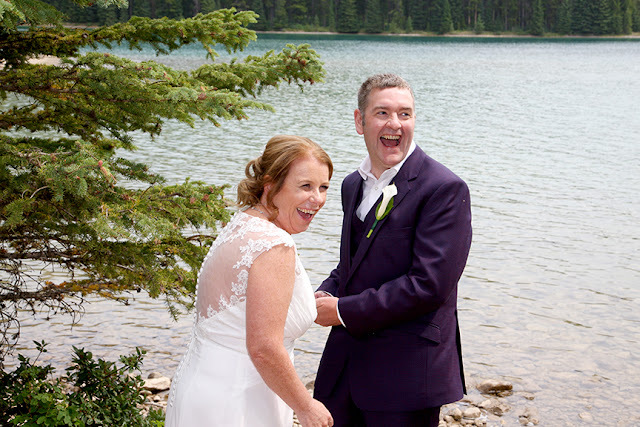 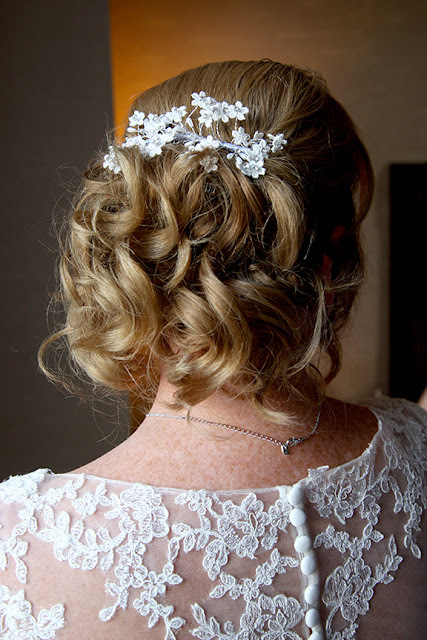 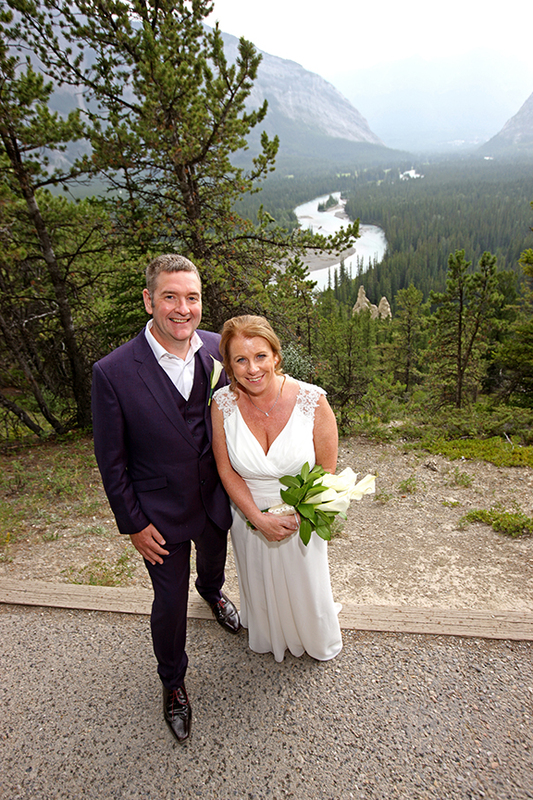 Catherine & Stephen came all the way from Sheffield UK, to be married in the spectacular Canadian Rocky Mountains, and I am thrilled they chose me to be their planner. 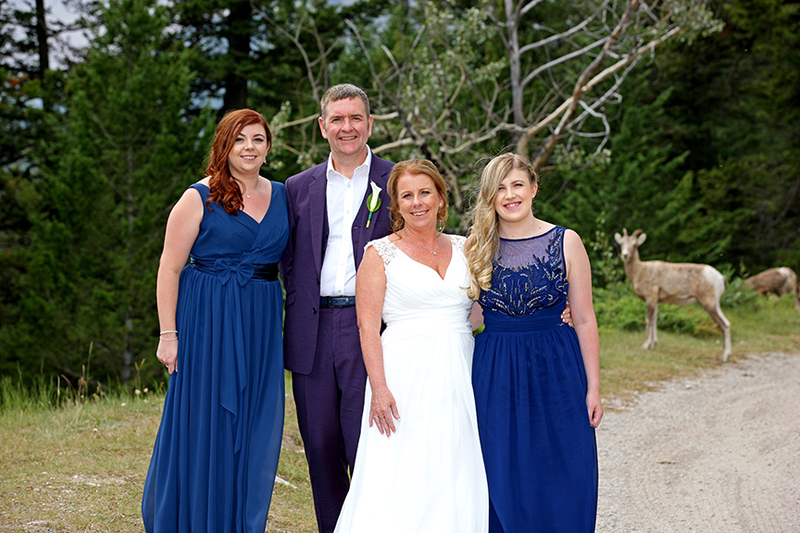 we had such a fun day with this amazing family, we spent the whole time laughing. 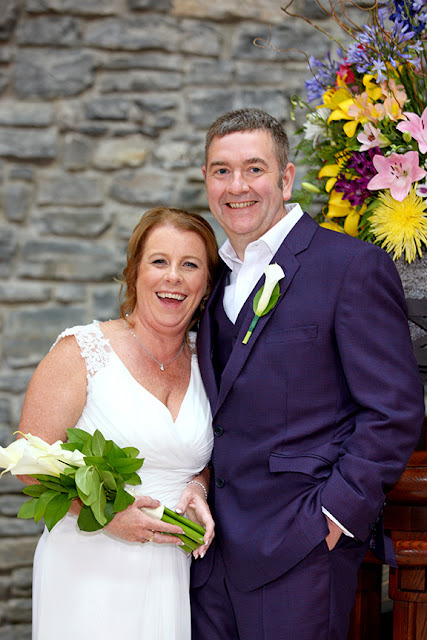 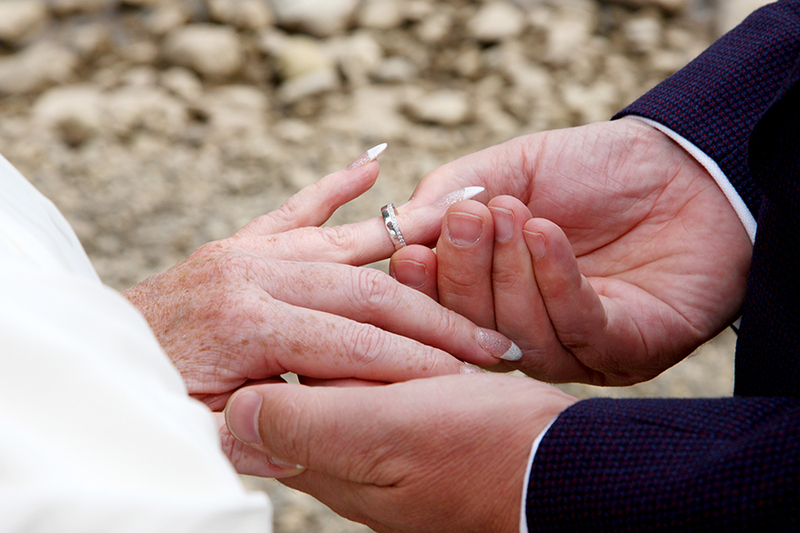 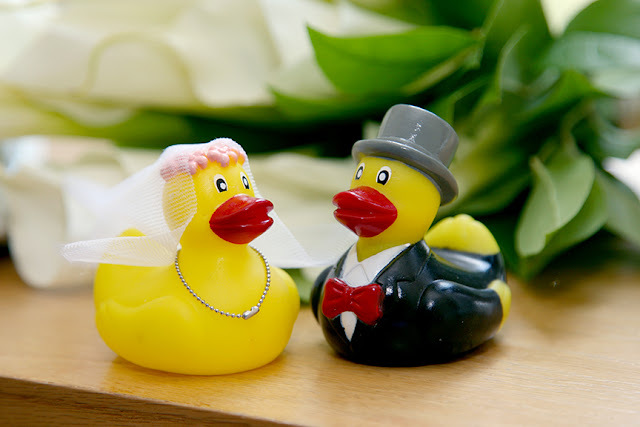 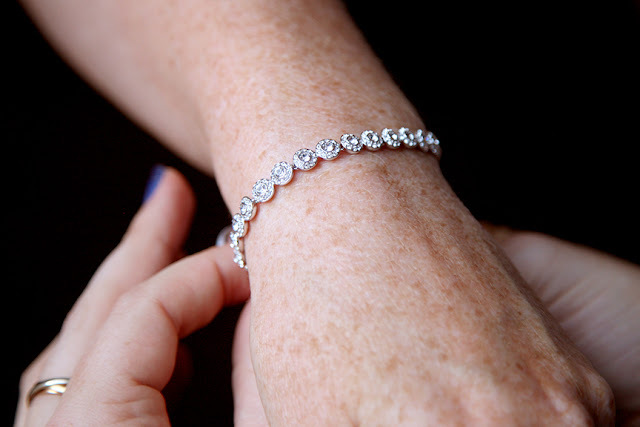 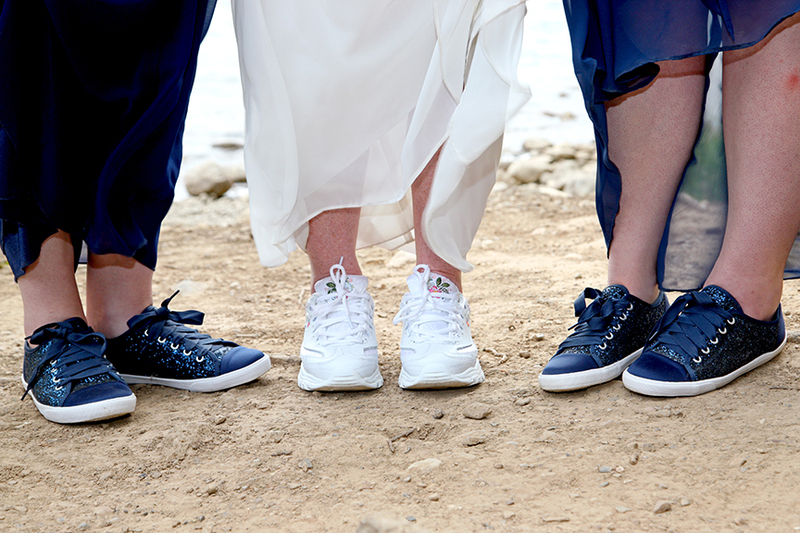 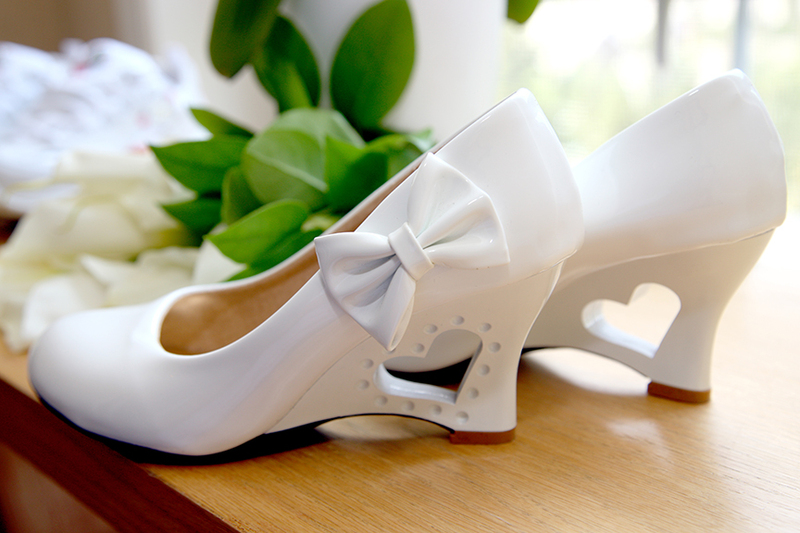 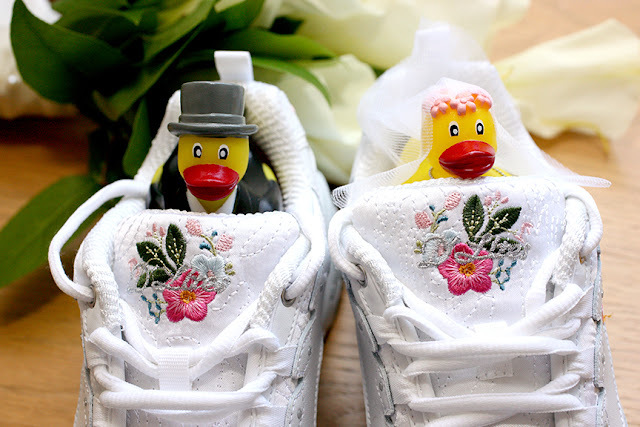 Wishing Catherine & Stephen a lifetime of happiness! 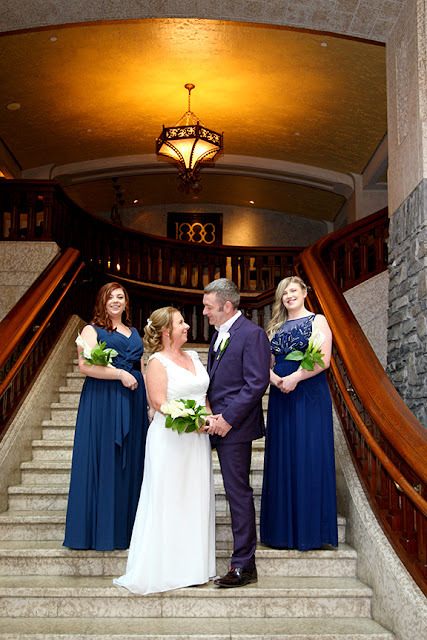 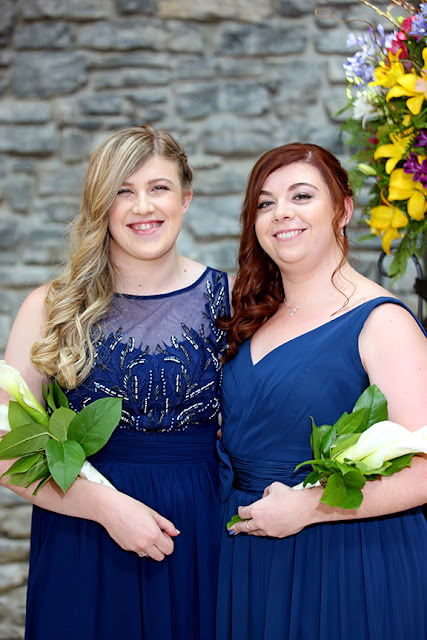 we are taking bookings for 2019 & 2020, be sure to contact us.